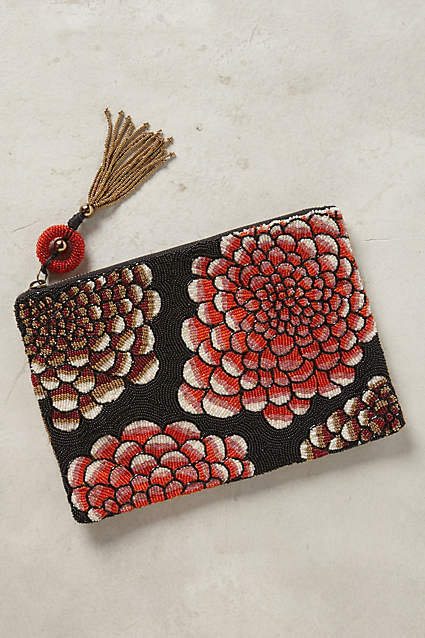 I’m not sure why but I love clutch bags. I went off big holdalls a while ago and now always carry a small clutch with wrist loop or tiny strap for my everyday. 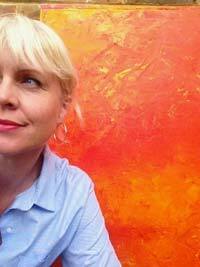 Anthropologie have some beautiful options, great as an evening dash of colour with a simple outfit. 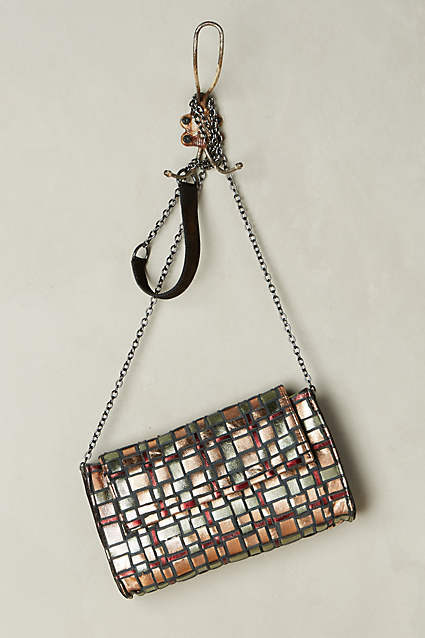 I love this woven clutch with an optional chain shoulder strap, perfect to add colour to a black outfit, with bronze and plum highlights. This glass beaded clutch bag below, has a different design in mainly gold on the reverse – its very luxurious and would also work to dress up a jeans and silk blouse look. 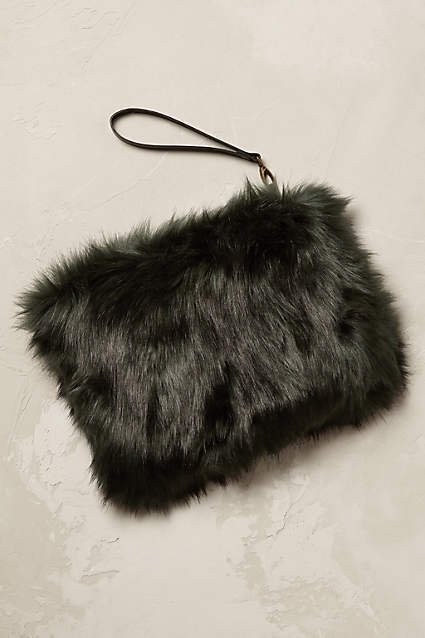 For texture, this faux fur clutch could also has some calming stroking qualities. 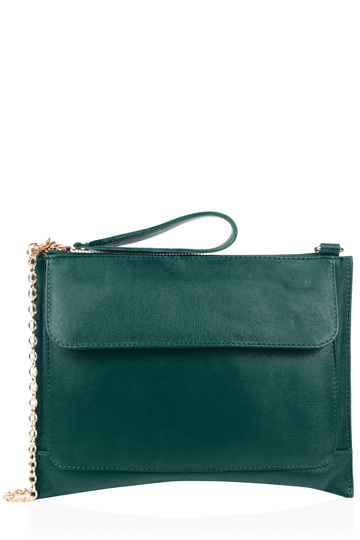 Or for a simple day version, in one of this season’s colours, Oasis have this classic leather clutch with an optional strap. Great fun, stylish and avoids the indented shoulder look.